I loved wrestling growing up and, as I said in this post, The Macho Man Randy Savage was my favorite wrestler. He really was a larger-than-life character. 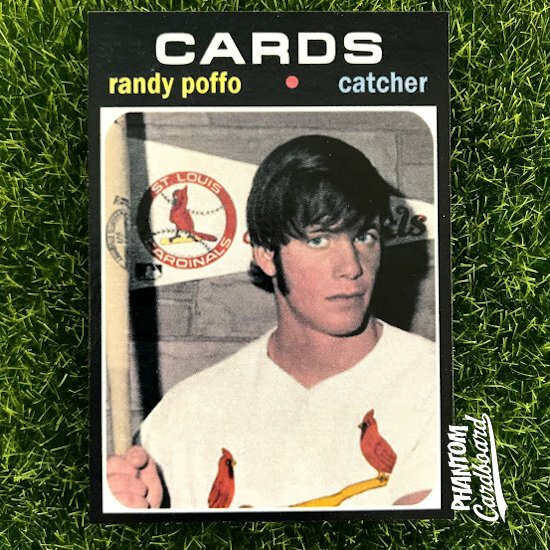 In that same post I mentioned that I would have liked to do a minor league baseball card of Randy but someone already created a card in the 1974 Topps baseball style of the Macho Man when he was a part of Cincinnati Reds’ farm system. Whomever made the card did a great job. No word if there was physical copies produced or if it’s just a digital card, either way it’s pretty omnipresent if you’re researching Randy’s minor league career online. When I was myself reading up on Randy’s baseball career I discovered he played professional baseball for four years starting at age 18 in 1971 through 1974. Savage (actual last name, Poffo) played Class A ball in the Florida State League, the first three years for the Cardinals and the last with the Reds. Well, there it is, right there! 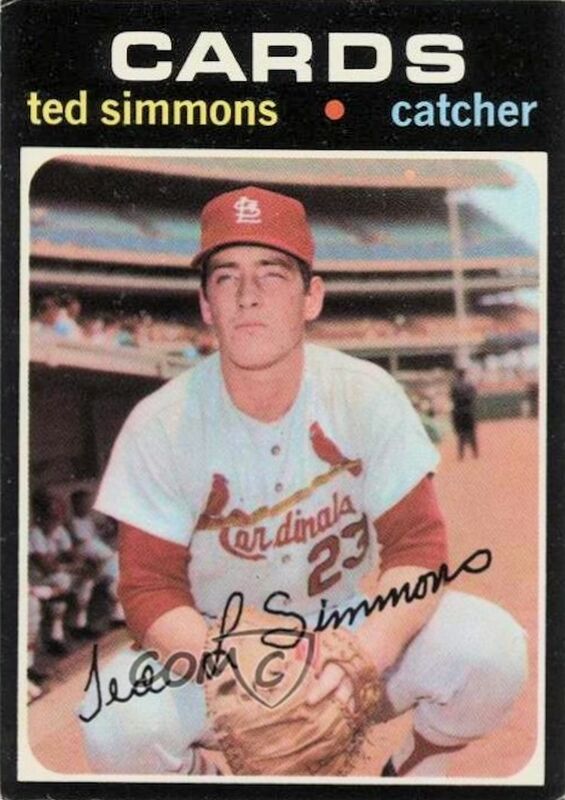 There’s room for another custom card without having to simply recreate the one that was done in the ‘74 design. First I had to find a photo, which I did. Only problem was that it’s in black-and-white. Problem easily solved. I just linked up with the talented Kristian from KCS Designz and he handled the colorization. This is the 3rd card Kristian has helped out with, the other two can be seen here and here.